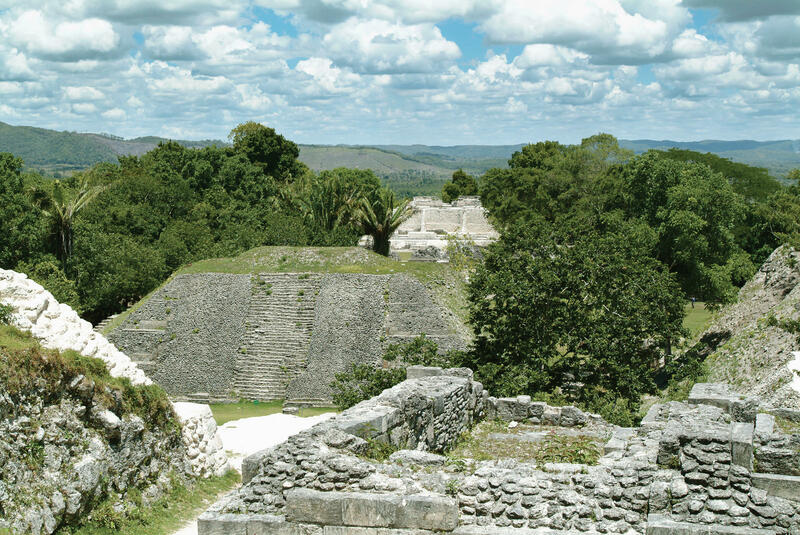 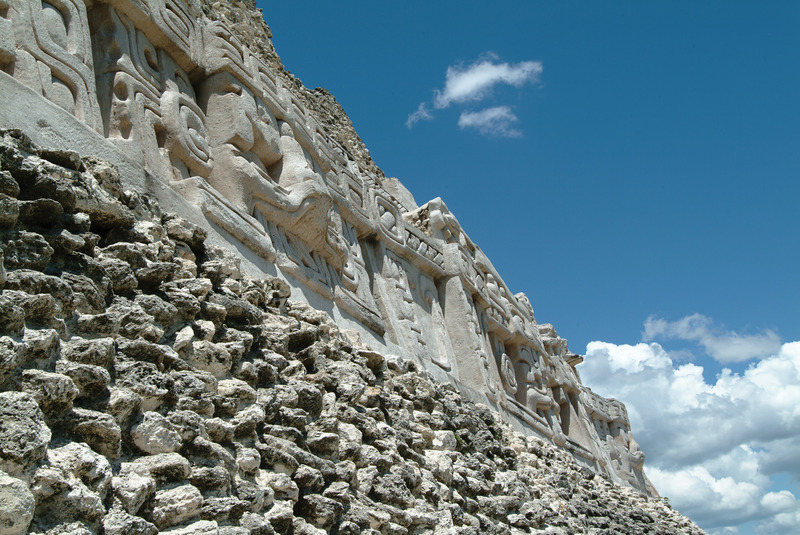 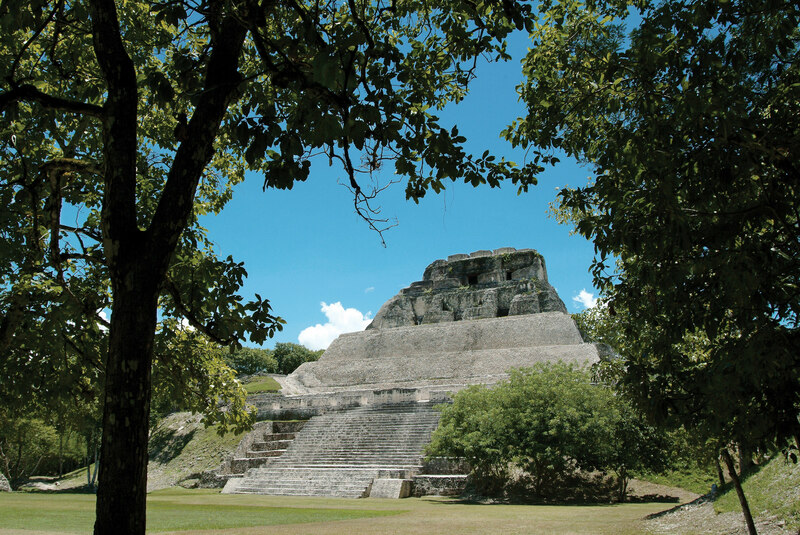 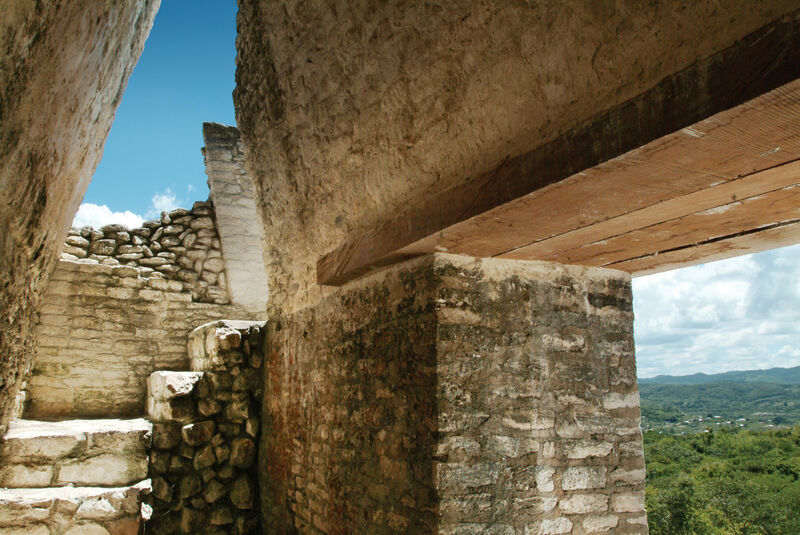 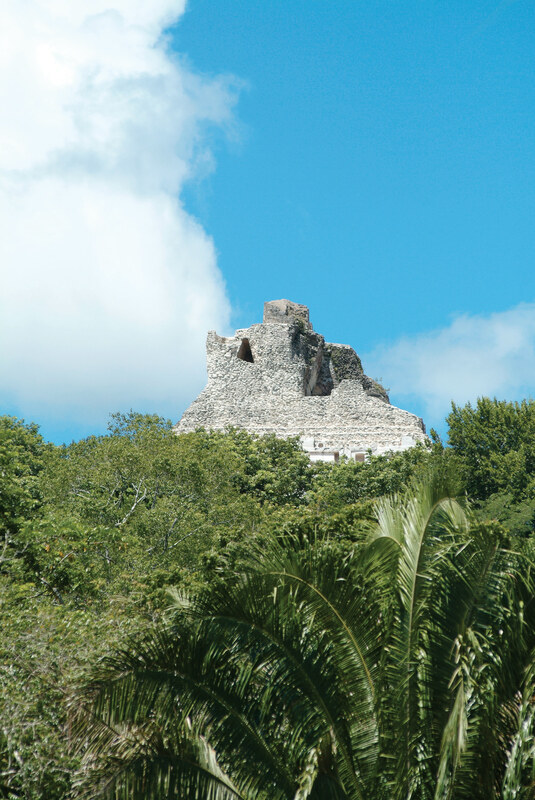 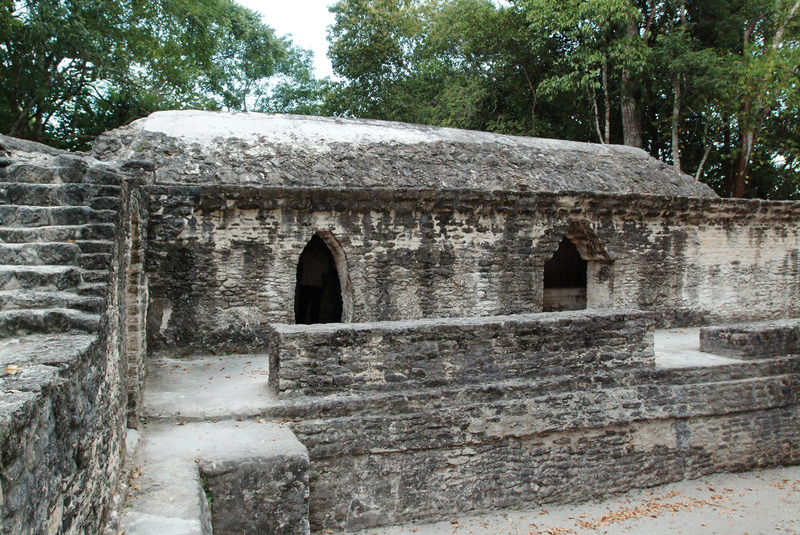 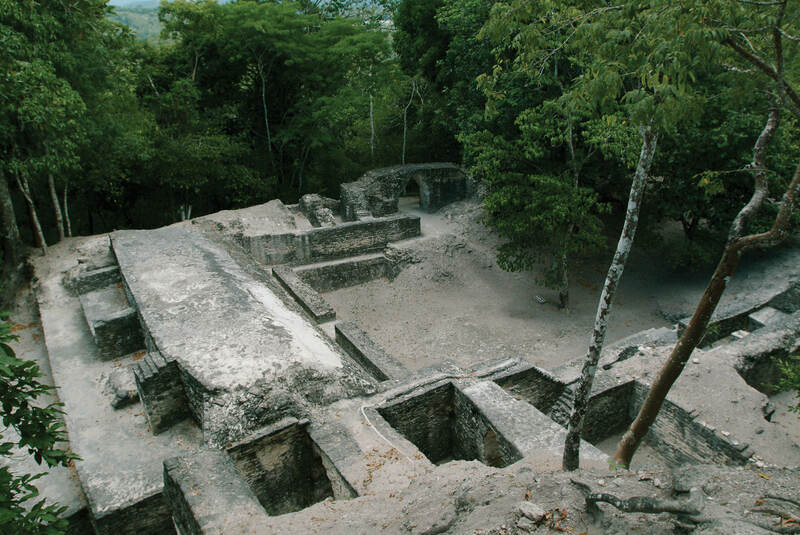 Located on a hill overlooking San Ignacio, Cahal Pech is a small but significant Maya center. 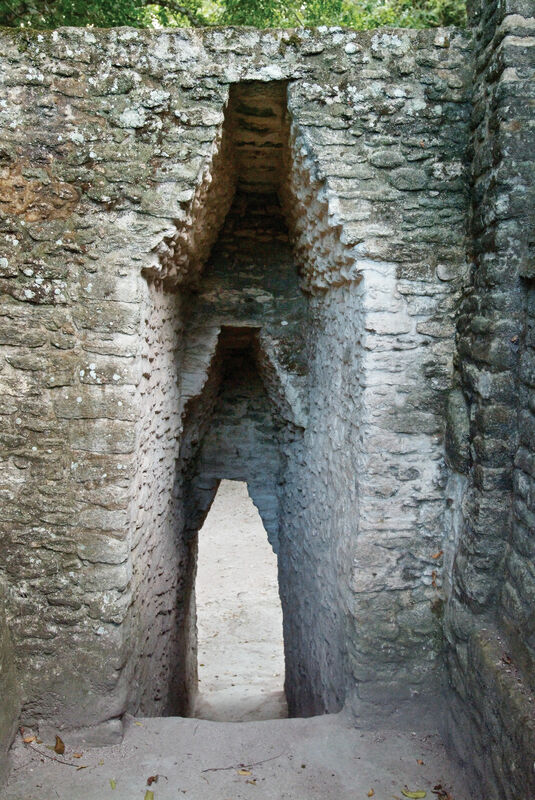 Situated atop an acropolis on the Macal River, the center of Cahal Pech consists of 34 structures on only two square acres. 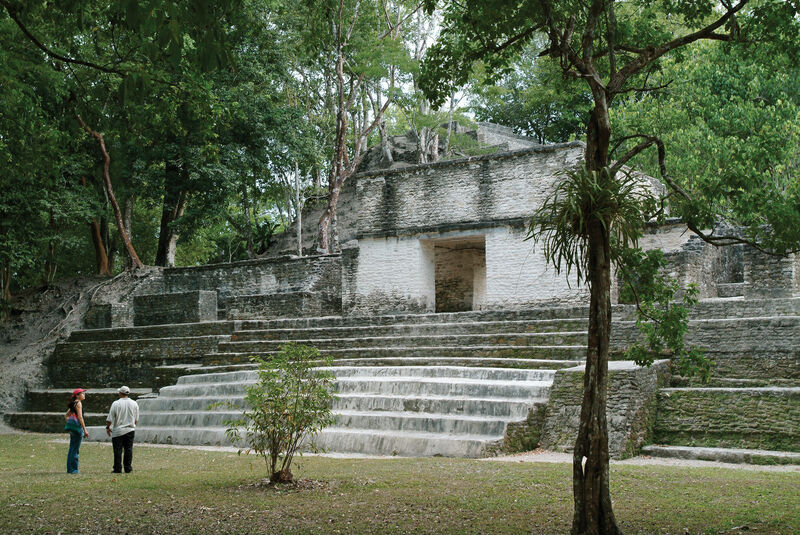 A visitor center contains artifacts and a reconstructed model of the site. 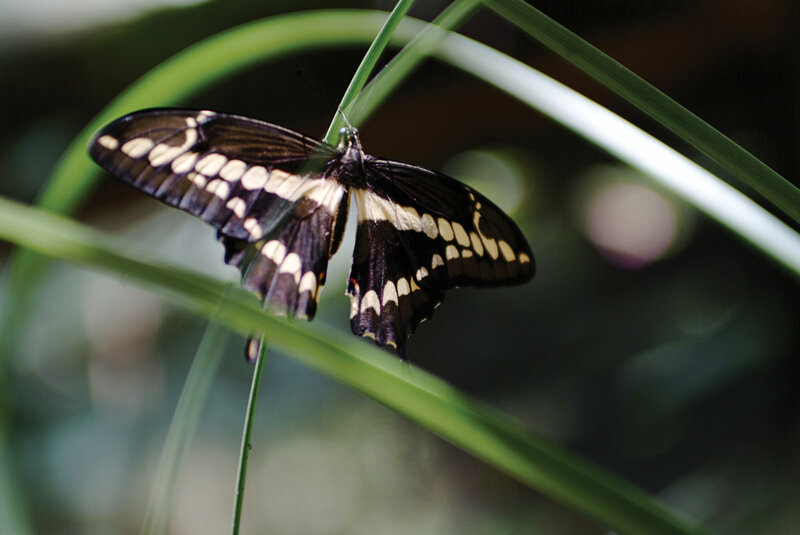 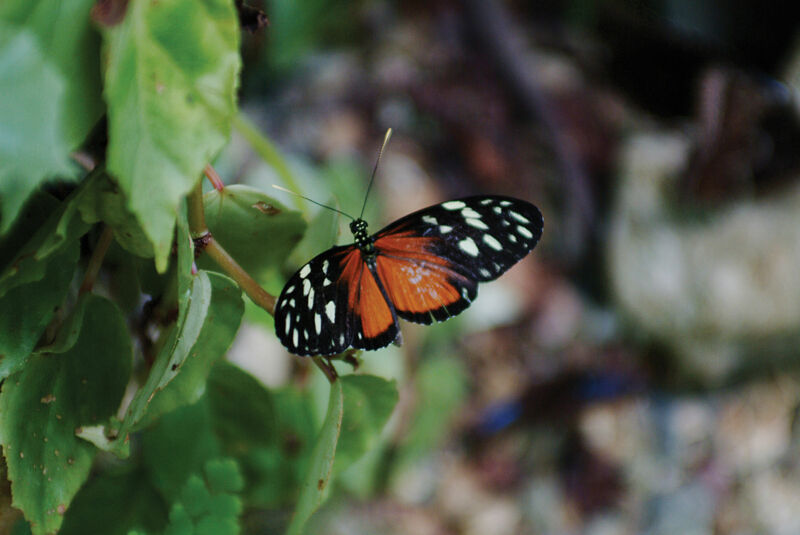 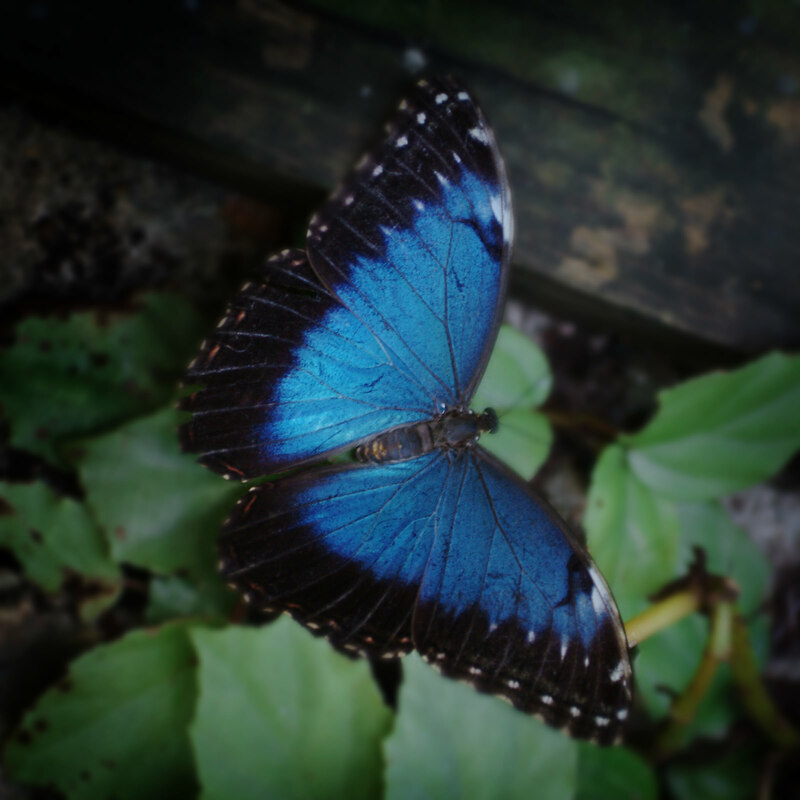 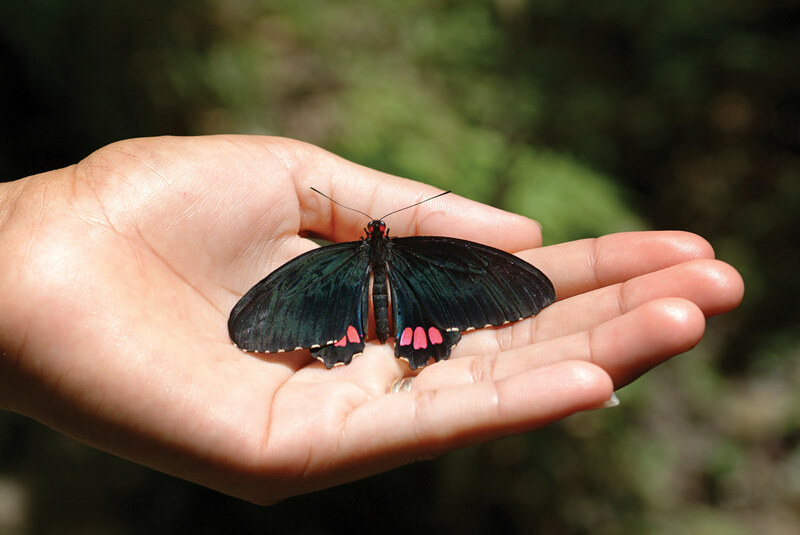 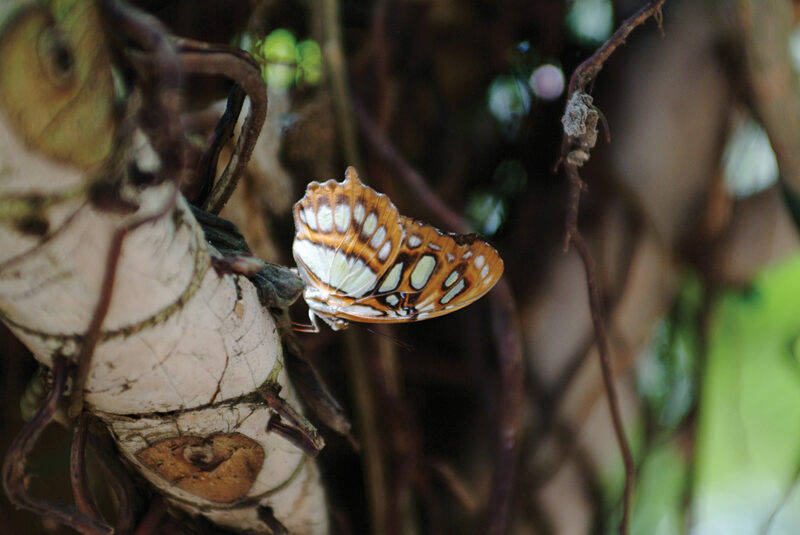 The Green Hills Butterfly Farm features dozens of different species of Belizean butterflies. 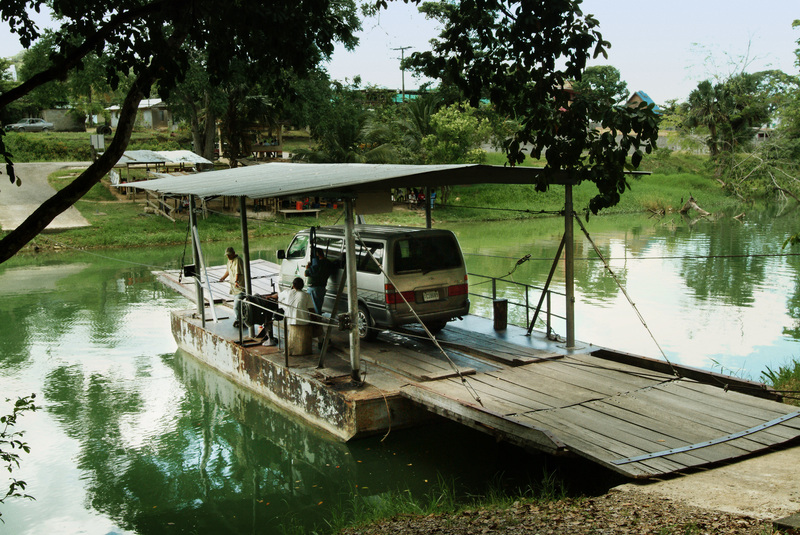 There are many small restaurants in the area serving excellent local food, or you may choose to bring along a picnic lunch.